You’re sick of settling for second best, or you’re tired of feeling like you have plateaued when you know you have so much more potential within you. Look, lots of people SAY they’re hungry for it...But most are just onlookers, right? YOU take action, which is why you watch my videos or read my books - you're always trying to LEARN and get the edge. You invest in yourself. You're decisive and committed - you KNOW you deserve more in life. You're the type of person, I'm guessing, who really wants to earn more, love more, give more, make your mark. You want to achieve more in every area of your life because you KNOW, deep down, you're supposed to have a life that isn't boring, riddled with debt and stress, or draining or unfulfilling. So I honor you for being on this page. 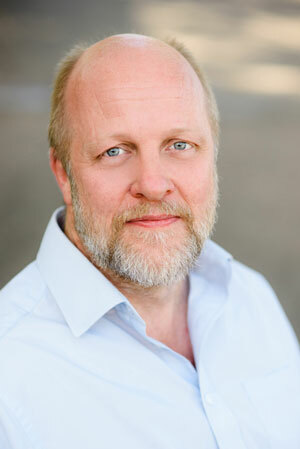 I'm Mike Pettigrew and I'm a number 1 Amazon bestselling author, serial entrepreneur and high performance coach. And I teach ordinary people how to create extraordinary lives. I've been interviewed on radio and TV all around the world, and I've created, bought, built and sold 15 businesses in all sorts of different niches, and some of those businesses have made millions. I have also spent more than 40 years studying the lives of the world's most successful people - to discover the fundamental principles that can allow anyone to create far greater success, happiness and wealth in their life. I'm wondering if you'd spend $1 on yourself so I can work with you - TRAIN YOU - on an ongoing basis. What would happen if you learned the same success secrets that people pay me $15,000.00 a year to learn? Most people are struggling to know how to STRATEGICALLY DEVELOP THEMSELVES so that they can reach the next level. 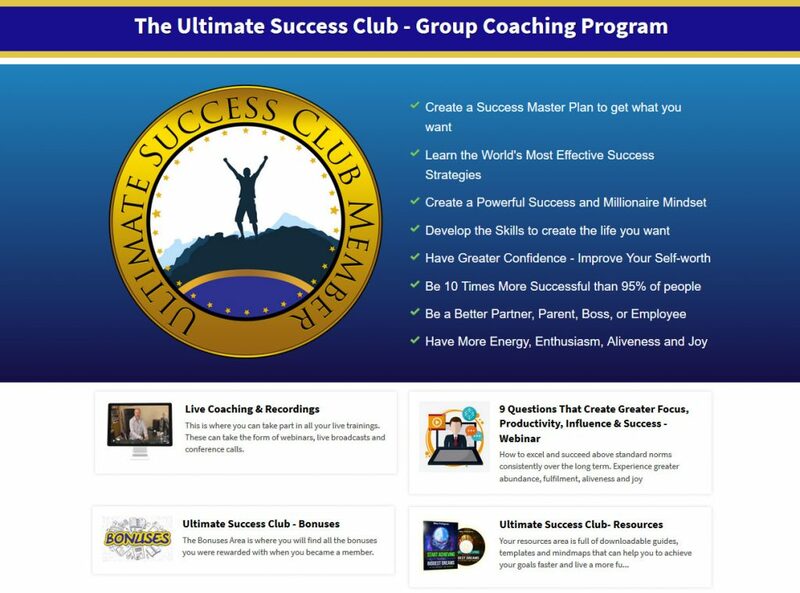 So, every month I go LIVE for people all around the world in my "Ultimate Success Club" monthly program. That's Because Sustainable Success TAKES CONSISTENCY. Every month, I spend at least 60 minutes with you LIVE online. I teach success strategies that have been scientifically proved to work, and then conduct coaching and Q&A. Yes! I'd Like The $1 Deal Of A Lifetime! I know what it's like to be dead broke and unable to pay the bills, because I've been there myself. Also, I grew up in a small town in Ireland. And I didn't have a lot of opportunity or mentors, other than my parents, relatives and a few good teachers. "Hey, let me keep you motivated and on the right track every month. 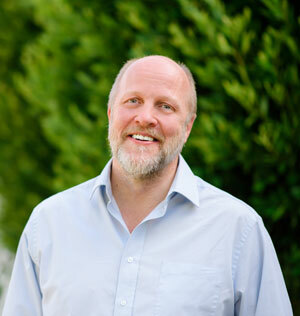 Let me help you avoid the devastating financial mistakes I made. Rather take my tools, habits, and shortcuts that can help you be more successful and increase your income… LIVE, every month, where you can ask me questions and get ahead 10x faster." I’m actually excited to do that for you. Now, to be clear, you have to really want more abundance in your life... and you need to be willing to put in the work if you want to achieve the life of YOUR dreams. 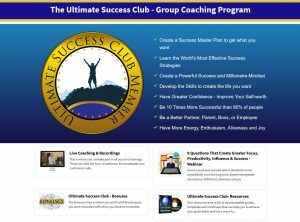 My Ultimate Success Club Monthly program is just $47 every month (normally $97), and you can CANCEL ANYTIME. I want to invite you to try it out for the first month for just $1, as a way of proving to you just how valuable my Ultimate Success Club is. I'm also going to give you some valuable BONUSES for jumping in and COMMITTING to your personal and professional growth. Get Live Training With Me Every Single Month - on the most important topics to help you break through to that next level of success, freedom and wealth. Learn the simple yet life-changing success secrets of the top 1%. Get Immediate Access to Our Private Facebook Group - be part of a like-minded community that will help keep you on track and stay motivated. Communicate and exchange ideas with other members, who are always cheering you on. Receive ALL My Courses, Trainings, Bestsellers and Reports - worth over $2,000 gradually added to your membership each month, so you get all the skills you need to create the life that you want. Don't worry - if you can't make it to a LIVE training with me, because you'll get all the recordings in your member's area. All for just $1 for your first month (thereafter $47 per month). If you don't cancel, then we will assume that you're loving it, and we'll keep serving you and you will be automatically billed $47 per month just like every one of our committed members. This is a HUGE discount with awesome bonuses, and the best deal I have ever offered to new members. This really can change your life. But I want YOU to be the judge. So, click the button below to begin and if you don't love it just CANCEL and you won't be charged a single dollar more. Every month, I'm LIVE teaching you the success secrets, habits, tools, and shortcuts...mapping out the blueprint to help you get to that next level of life. To help reach that next level of wealth, abundance and income you've always dreamed of. Accessible anytime, and on any device. If you miss a live training, don't worry - every session is recorded and you can view it at your own convenience in your member's area. As well as in our private Facebook Group where you can communicate with and exchange ideas with other members. All My Products & Courses for Free! 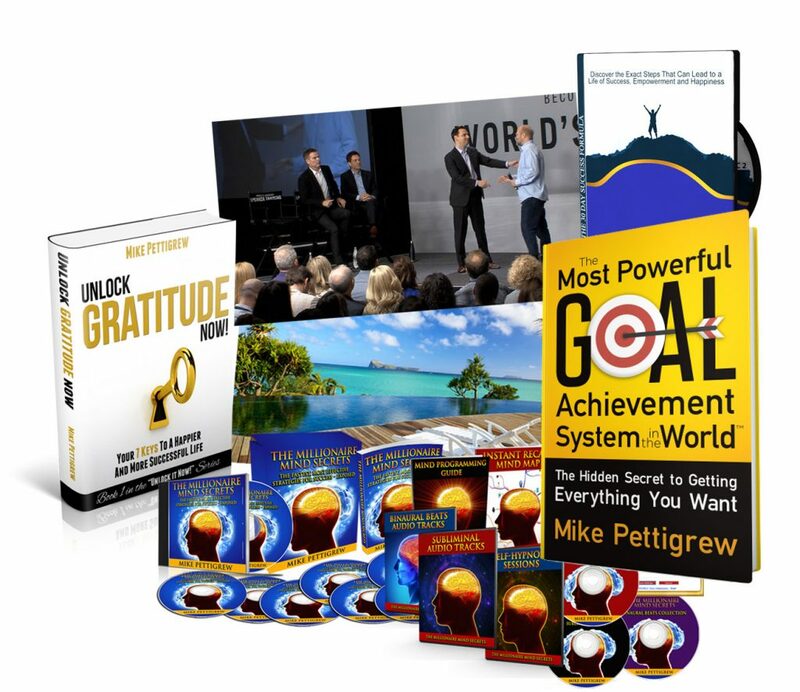 Get free access to all my books, products, courses and training programs (worth over $2,000.00), and from other renowned experts. These are added gradually to your membership each month, so you are always inspired and never overwhelmed! You can go in right now and get previous trainings and bonuses - worth $832 for $1, right now! Cancel anytime. You'll absolutely love this program! If you stay with us past the first month then you'll keep the bonuses, and be billed $47/month from then on like everyone else. You'll get all my products and training programs gradually added to your membership each month worth over $2,000 so you know EXACTLY what to focus on and how to get ahead! And you can cancel anytime! Yes, really - cancel anytime, by replying to any of our emails and telling us to cancel. It's that easy. But what is NOT easy is getting ahead in life. If you want that next level, you need the next level of coach. I'd love to be one of those coaches for you. So that's why I'm giving this to you for $1. Trust me with the $1, and I'll work hard to earn it times 1000x. 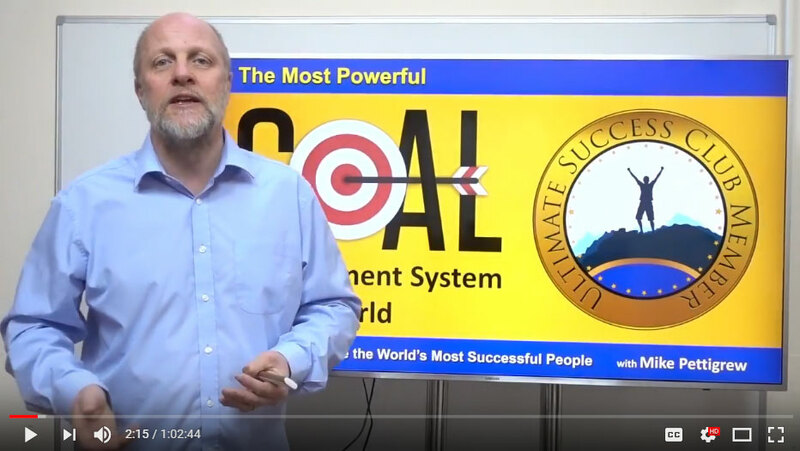 Signup now and go watch one of my previous Ultimate Success Club live training sessions and you'll realize this is worth so much more than the $1. The $1 is just sort of a symbol of your commitment. And if you stay for more than 30 days I'll even give you a copy of my entire Millionaire Mind Secrets training program. Its a complete wealth mindset training program, that includes 7 inspiring training videos, powerful millionaire mindset hypnosis recordings, empowering subliminal audios, and other powerful technologies to help you create the mind of a millionaire fast. So, you're game for this, right? Would you pay just $1 to have me train you every single month LIVE and teach you the same secrets people pay me $15,000 a year to learn? 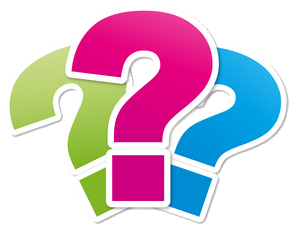 Would you pay just $1 for the bonus training and software that's worth over $400? Would you pay just $1 for instant access to $388 worth of previous training sessions, as well as all my bestsellers, books and reports? Don't miss this opportunity - it's a limited-time offer only. Let's do this and let's change your life every month, together. CANCEL ANYTIME! Just $1 to enjoy a full month. $47/mo billed automatically after, unless you cancel by replying to any of our emails.